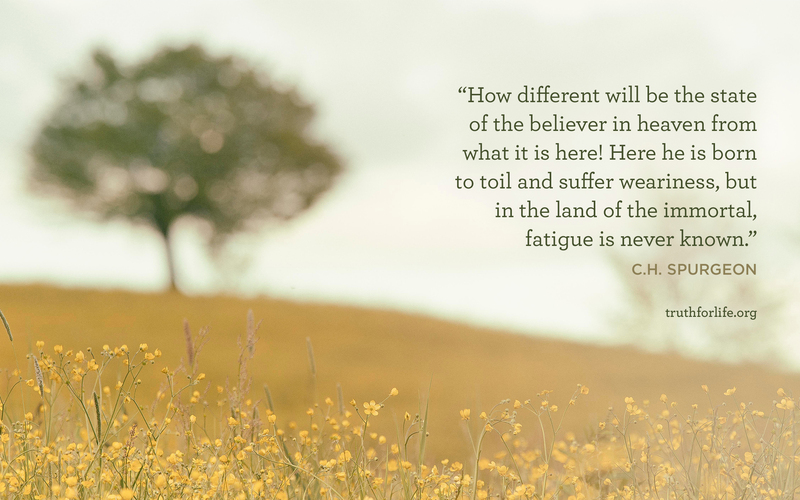 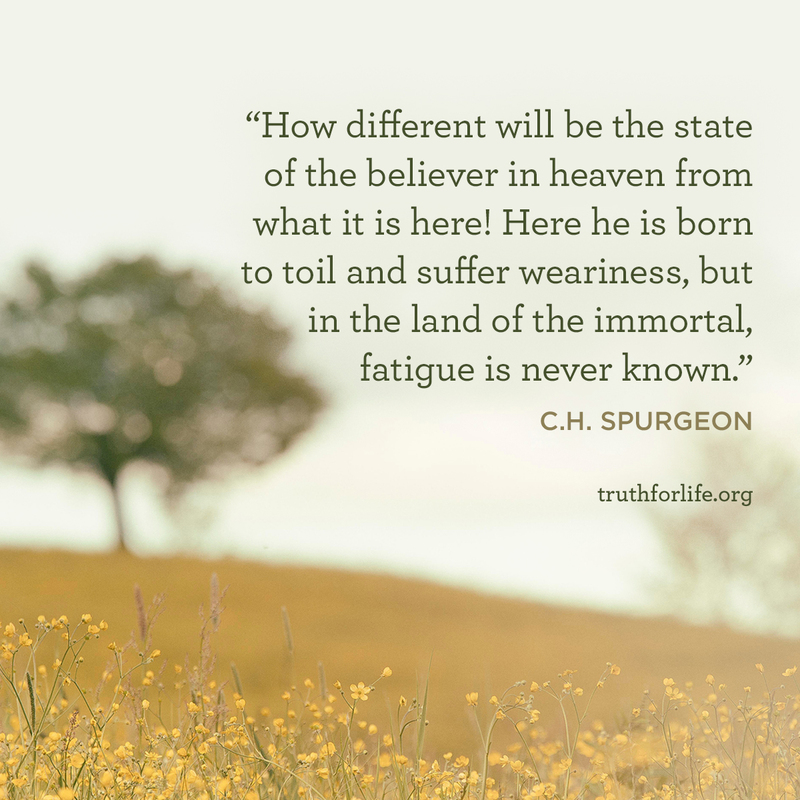 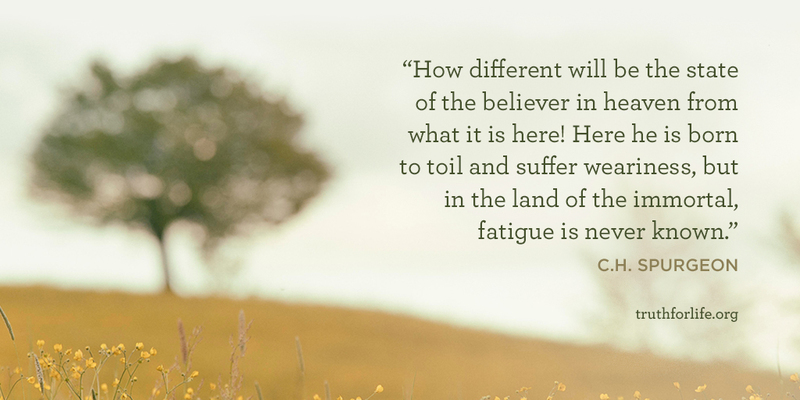 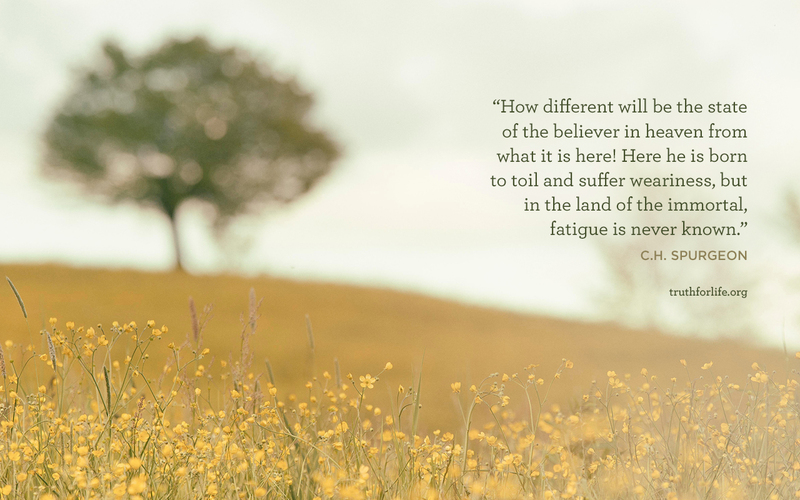 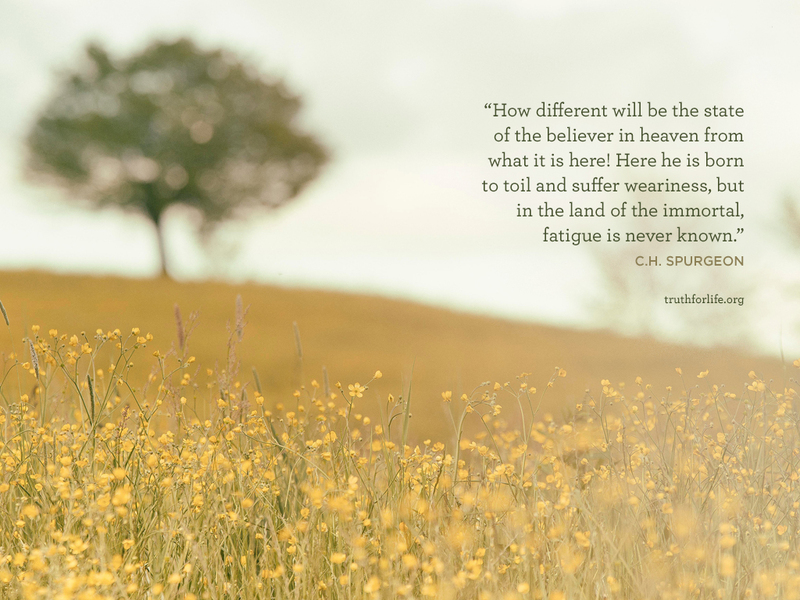 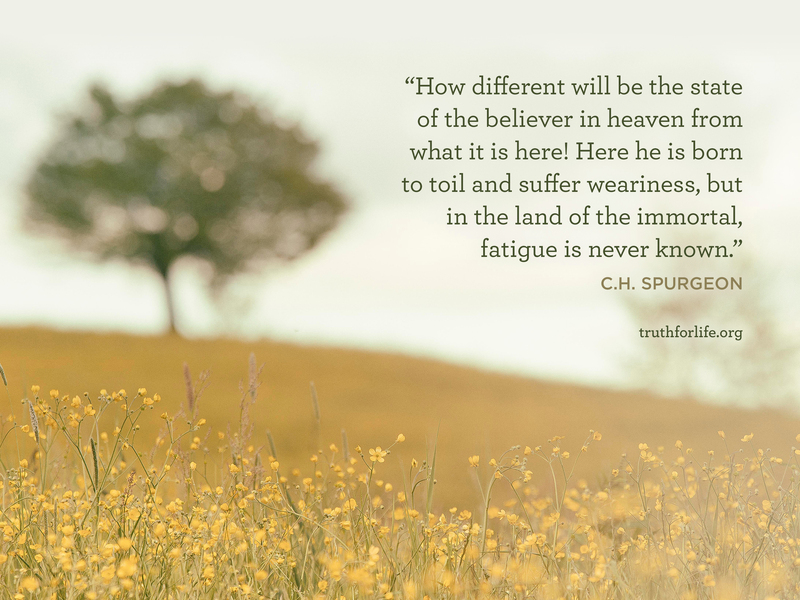 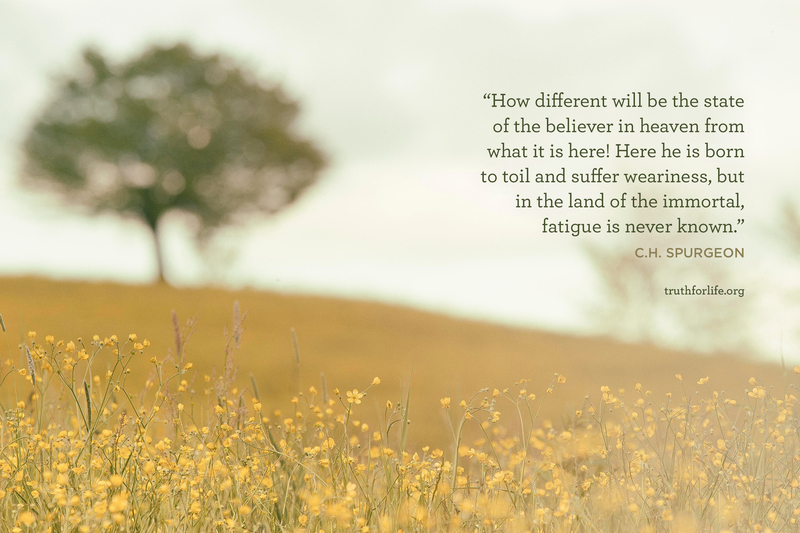 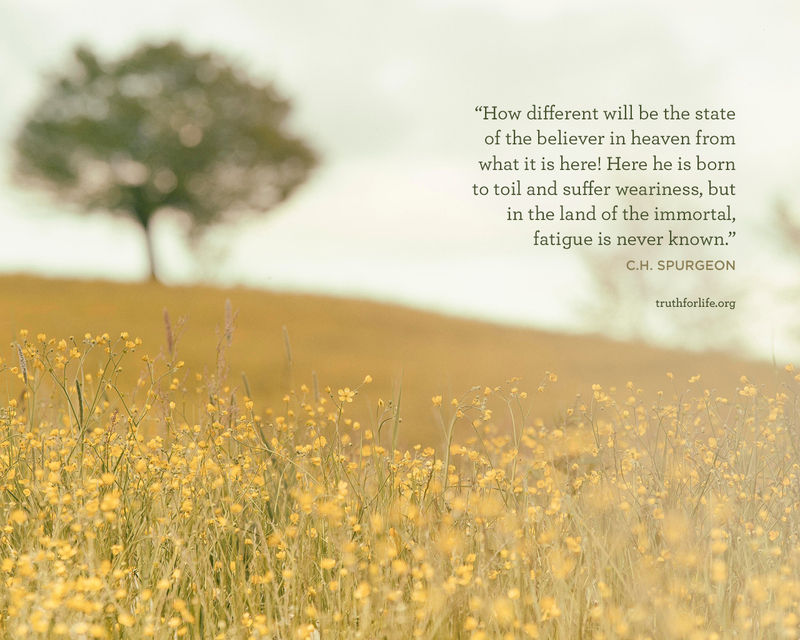 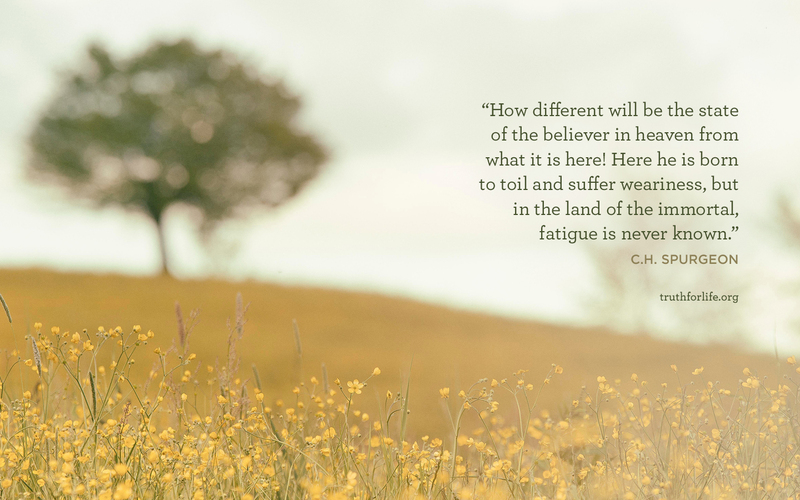 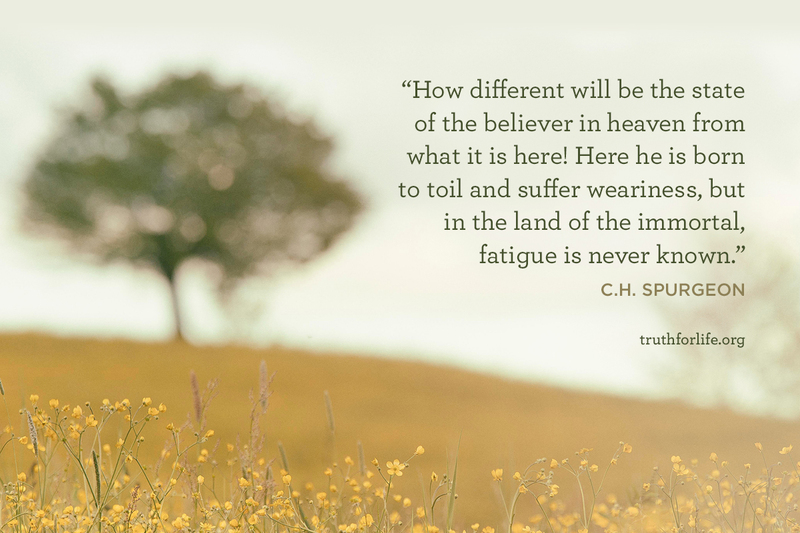 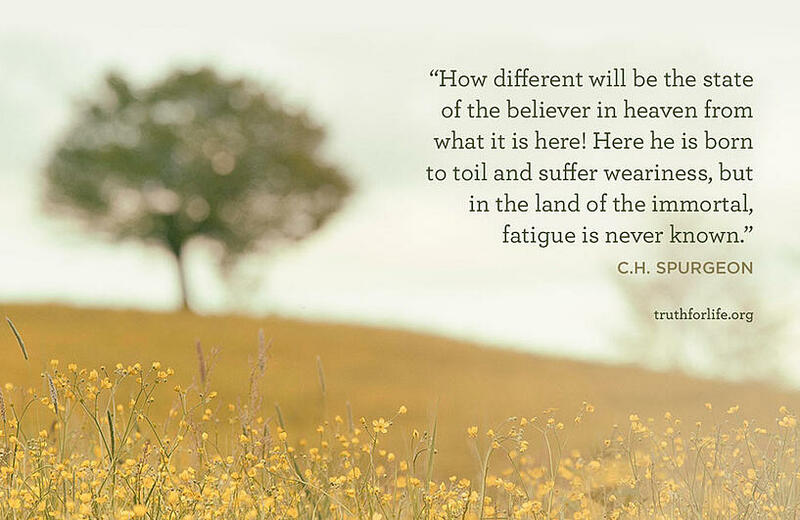 "How different will be the state of the believer in heaven from what it is here! 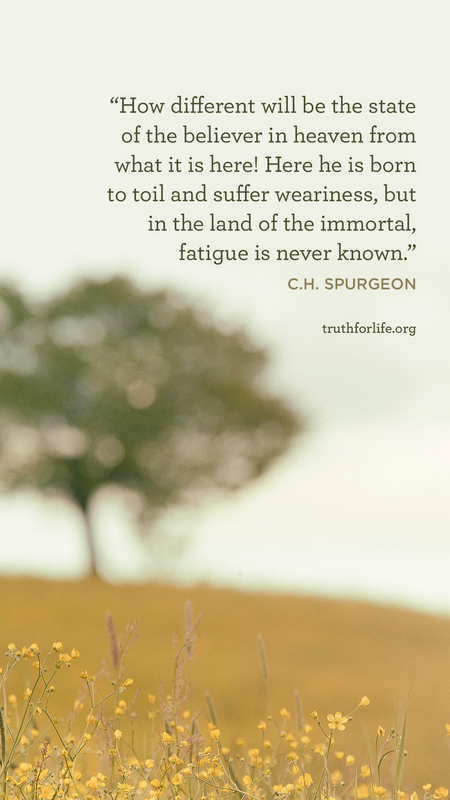 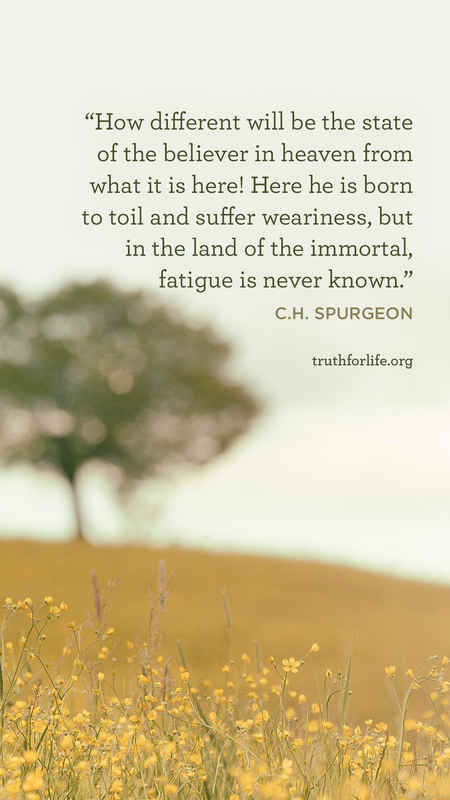 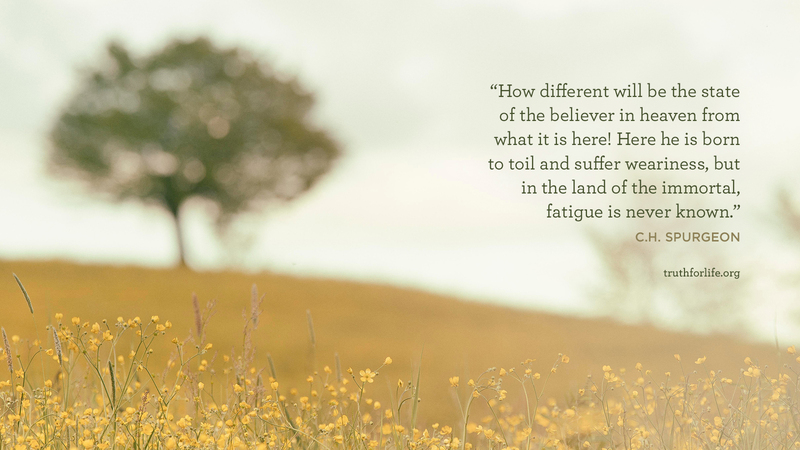 Here he is born to toil and suffer weariness, but in the land of the immortal, fatigue is never known." 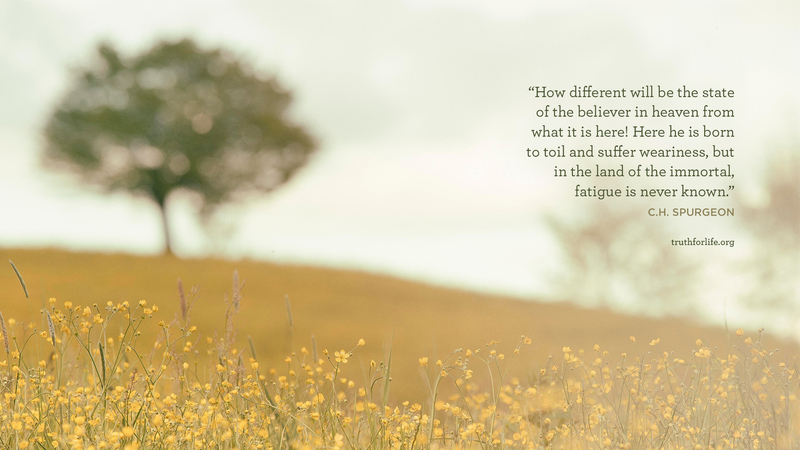 *List based on the top devices used on our website via our analytics.